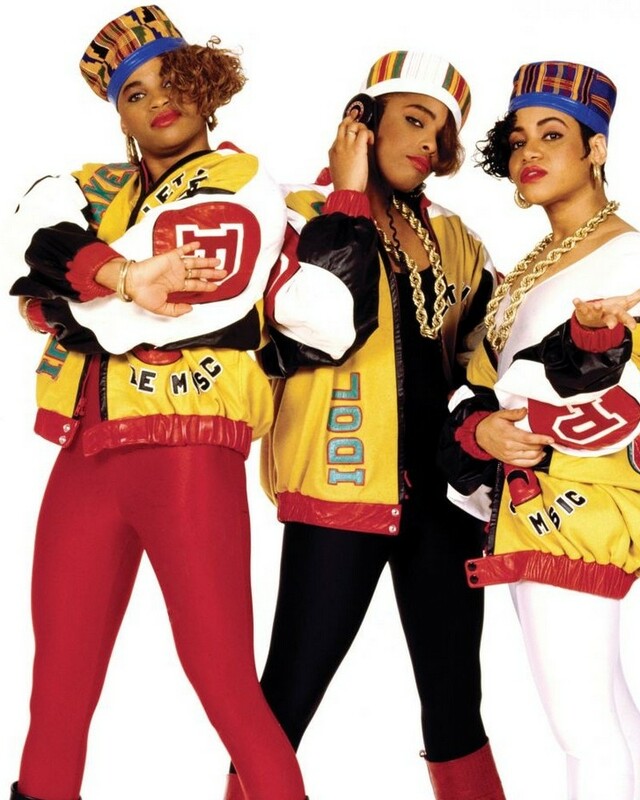 Salt-N-Pepa As the first all-female rap crew of importance, Cheryl "Salt" James, Sandra "Pepa" Denton and Deidre "Spinderella Roper" broke down a number of doors for women in hip-hop. 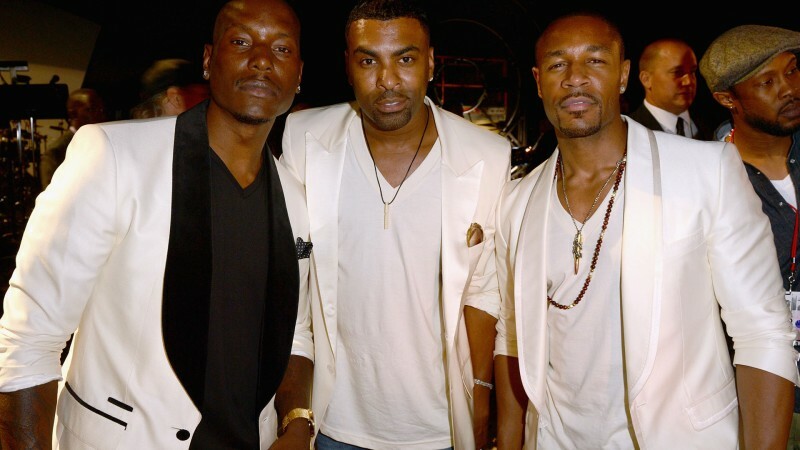 Tyrese Successful Grammy Award winning R&B singer and superstar Hollywood actor. 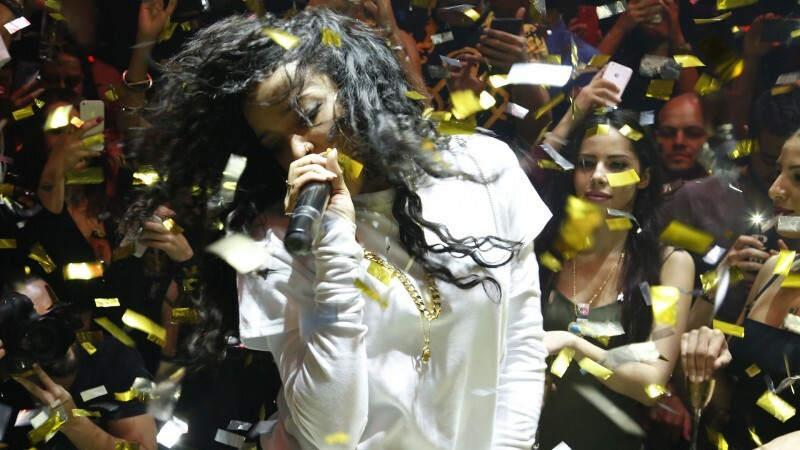 Tinashe R&B singer and songwriter. Label - RCA Records/Sony Music.